The Black Panther… in your face! 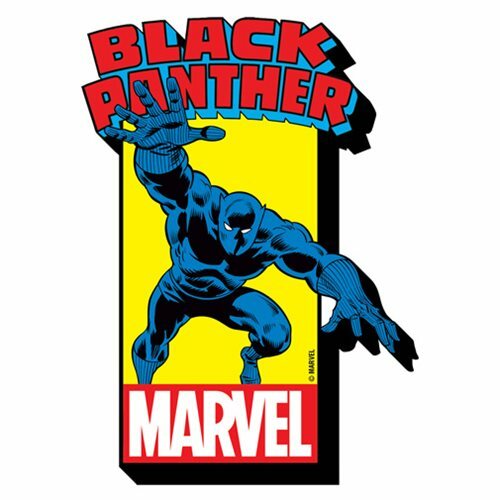 T'Challa leaps right at you from this terrific Black Panther with Comic Logo Funky Chunky Magnet. This isn't your run-of-the-mill magnet. It's wooden, it's laser die-cut, and it's chunky! Ages 13 and up.